Nomad Foods Limited (NYSE: NOMD) (“Nomad Foods” or the “Company”) and Pershing Square Capital Management, L.P. (“Pershing Square”) today announced the pricing of the previously announced underwritten secondary public offering by certain funds managed by Pershing Square (the “Selling Shareholders”) of 33,333,334 ordinary shares of the Company at a price to the public of $14.30 per ordinary share. The Company has agreed to repurchase from the underwriters 7,063,643 shares of the 33,333,334 ordinary shares being sold by the Selling Shareholders at a per-share purchase price equal to the price payable by the underwriters to the Selling Shareholders. As such, only 26,269,691 ordinary shares of the 33,333,334 ordinary shares being sold by the Selling Shareholders in the offering will be sold to the public. The Company is not selling any ordinary shares in the offering and will not receive any of the proceeds from the offering. The Company will use cash on hand to fund the purchase of the ordinary shares from the Selling Shareholders. Credit Suisse Securities (USA) LLC is acting as representative and book-running manager for the offering. Barclays Capital Inc. and Jefferies LLC are acting as co-managers for the offering. Following the sale of the shares in the public offering, including the sale of ordinary shares to the Company, the Selling Shareholders will have fully sold their stake in the Company. Nomad Foods has filed with the Securities and Exchange Commission (the “SEC”) a preliminary prospectus supplement to its prospectus (as supplemented, the “Preliminary Prospectus”) included in its effective resale registration statement on Form F-3 (as amended and supplemented from time to time, the “Registration Statement”) for the offering to which this communication relates. The offering of these shares will be made only by means of the Preliminary Prospectus. You may obtain copies of the Preliminary Prospectus for free by visiting EDGAR on the SEC website at www.sec.gov. When available, copies of the Preliminary Prospectus related to the offering may be obtained from Credit Suisse Securities (USA) LLC, One Madison Avenue, New York, NY 10010, attention Credit Suisse Prospectus Department (telephone: 1-800-221-1037 or e-mail: newyork.prospectus@credit-suisse.com). This press release shall not constitute or form part of an offer to sell or the solicitation of an offer to buy, nor shall there be any sale of, these securities in any state or jurisdiction in which such an offer, solicitation or sale would be unlawful prior to the registration or qualification of these securities under the securities laws of such state or jurisdiction. No part of this communication or the fact of its distribution shall form the basis of, or be relied on in connection with, any contract to buy or sell any securities. 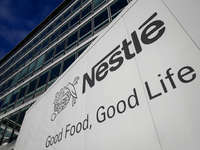 Nomad Foods (NYSE: NOMD) is a leading frozen foods company building a global portfolio of best-in-class food companies and brands within the frozen category and across the broader food sector. Nomad Foods produces, markets and distributes brands in 17 countries and has the leading market share in Western Europe. 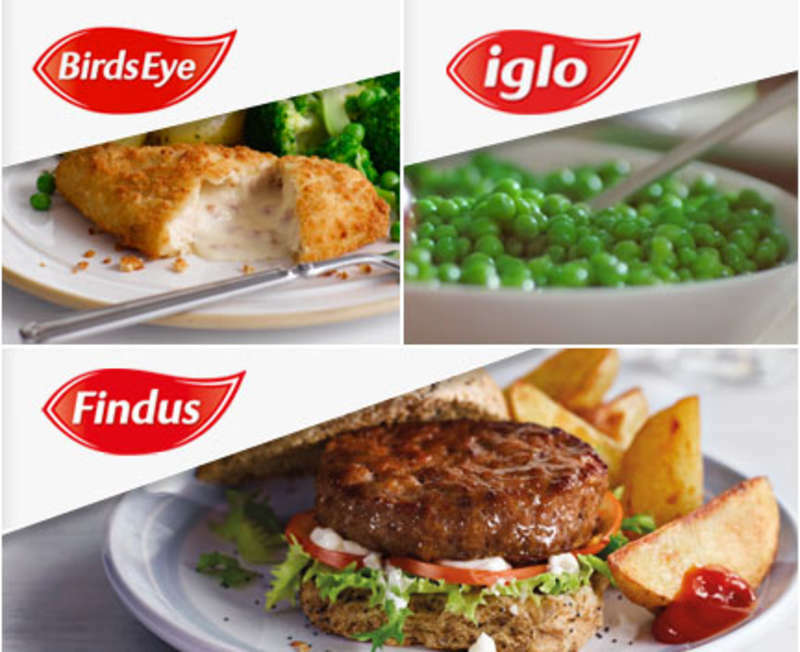 The Company’s portfolio of leading frozen food brands includes Birds Eye, Iglo, and Findus. This news release contains forward-looking statements within the meaning of the Securities Act of 1933 and of the Securities Exchange Act of 1934. Such forward-looking statements include, but are not limited to, those related to the offering. Forward-looking statements are not intended to be a guarantee of future results, but instead constitute the Company’s current expectations based on reasonable assumptions. Given these risks and uncertainties, prospective investors are cautioned not to place undue reliance on forward-looking statements. Forward-looking statements speak only as of the date of such statements and, except as required by applicable law, the Company does not undertake any obligation to update or revise publicly any forward-looking statements, whether as a result of new information, future events or otherwise. Consummation of the offering is subject to risks and uncertainties, such as our continued eligibility to use our shelf registration statement, general economic conditions and other risks and uncertainties. Important factors that could affect actual results are discussed in the Company’s filings with the Securities and Exchange Commission (the “SEC”), including, but not limited to, the risks discussed under Item 3D “Risk Factors” in the Company’s 2016 Annual Report on Form 20-F and in subsequent reports filed with the SEC. Readers are encouraged to read the Company’s filings to learn more about the risk factors associated with the Company’s business. The Company undertakes no obligation to update or revise any forward-looking statements, whether as a result of new information, future events or otherwise.